Release date: June 2, 1994. 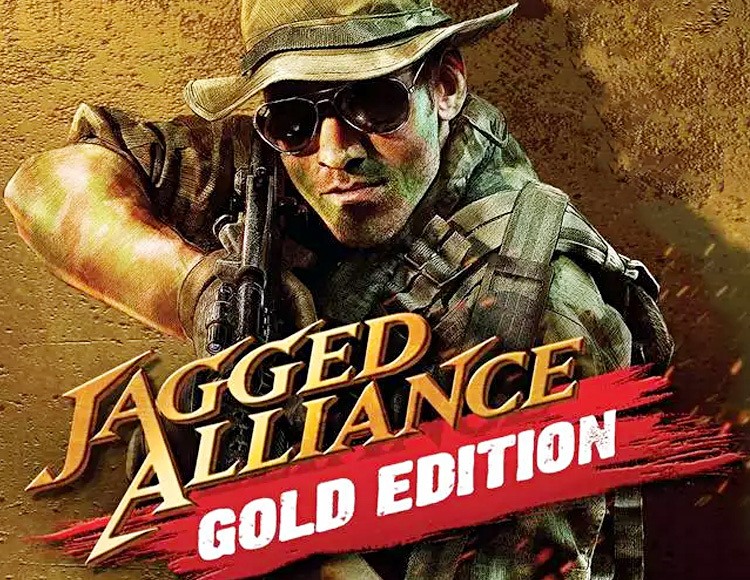 After payment you receive a link on which you can get the license key of the game Jagged Alliance: Gold Edition from the official supplier - the company "Buka", for activation in the STEAM system. Classics of computer games for the first time with the support of "Steam"! Released twenty years ago, the Jagged Alliance had a tremendous impact on the strategic genre. Today you can get acquainted with the legend in its magnificent, primordial form. You and your mercenaries must capture the island sector by sector, step by step. Hire the best soldiers, train the local police and equip your troops with intelligence. It´s time to save the inhabitants of Metavira! A real classic in the gaming industry. 60 mercenaries, 60 characters, 60 votes. A huge amount of authentic weapons and equipment.